Our hopper windows may be small, but they provide a big improvement in efficiency, maintenance, and ventilation. Are you looking to let some sunlight into a cramped space? 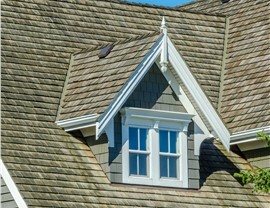 Would you like a little more ventilation from your existing window configuration? 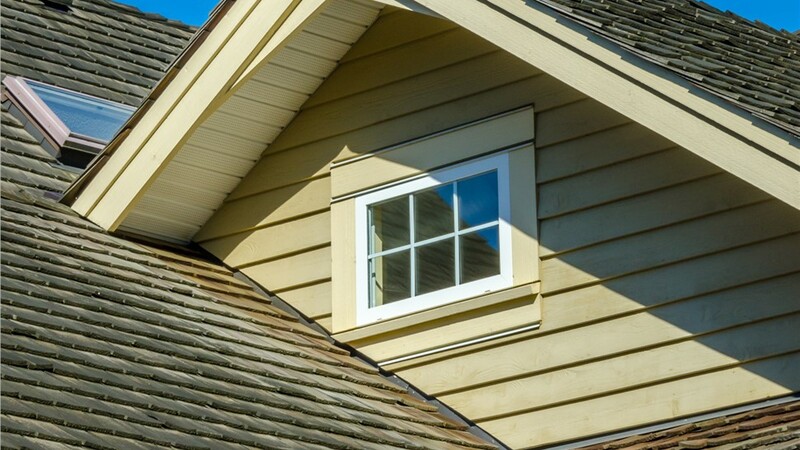 You don’t have to tear out your windows or walls and start completely fresh; just add a perfectly placed hopper window from Center Point Renovations! Hinged at the bottom and swinging inward to open, our Dallas hopper windows are perfectly sized to bring fresh air and natural light into any room of your home. 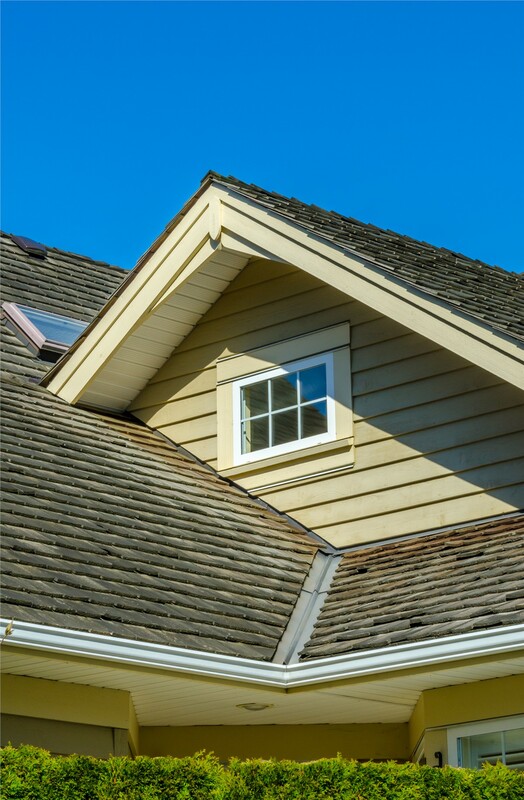 Why Trust Us for Your Hopper Window Replacement in Dallas? 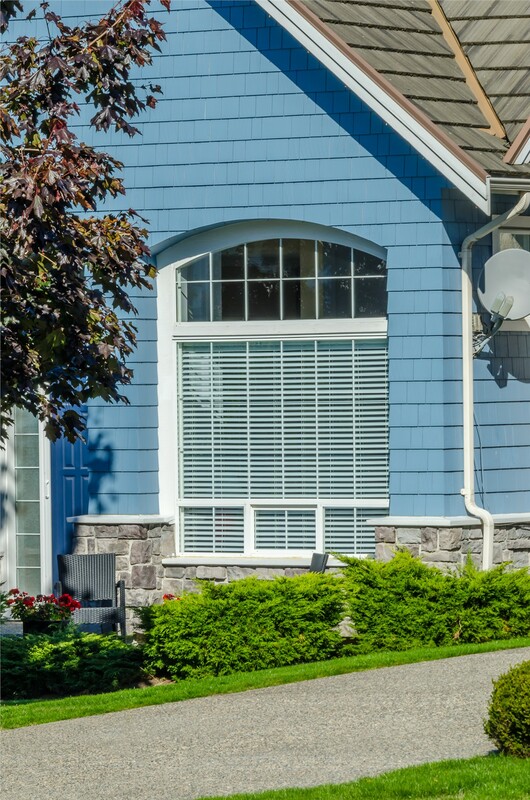 Whether you need replacement windows for a basement or a completely new installation above your front entry door, Center Point Renovations is a caring and committed Dallas hopper window company you can rely on. From our precise project quotes and on-site project managers to our $100 on-time guarantees, we make sure that every step of your hopper window replacement remains streamlined and hassle-free. 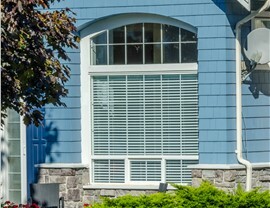 Best of all, our hopper windows are covered by both product and workmanship warranties! 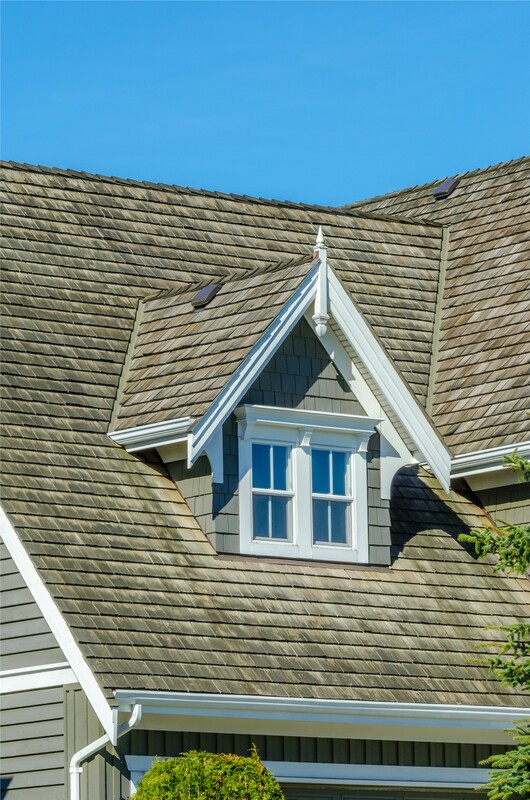 For industry-leading products and exceptional customer care, you simply can’t match Center Point Renovations’ certified window replacement professionals in Dallas. Find out more about our energy-efficient hopper windows by calling us today, or sign up for your free window installation quote by submitting our fast online form now!